Portland has gained a new electronic label by the name of Blank Stairs and it's already looking towards the international conversation in push button sounds. 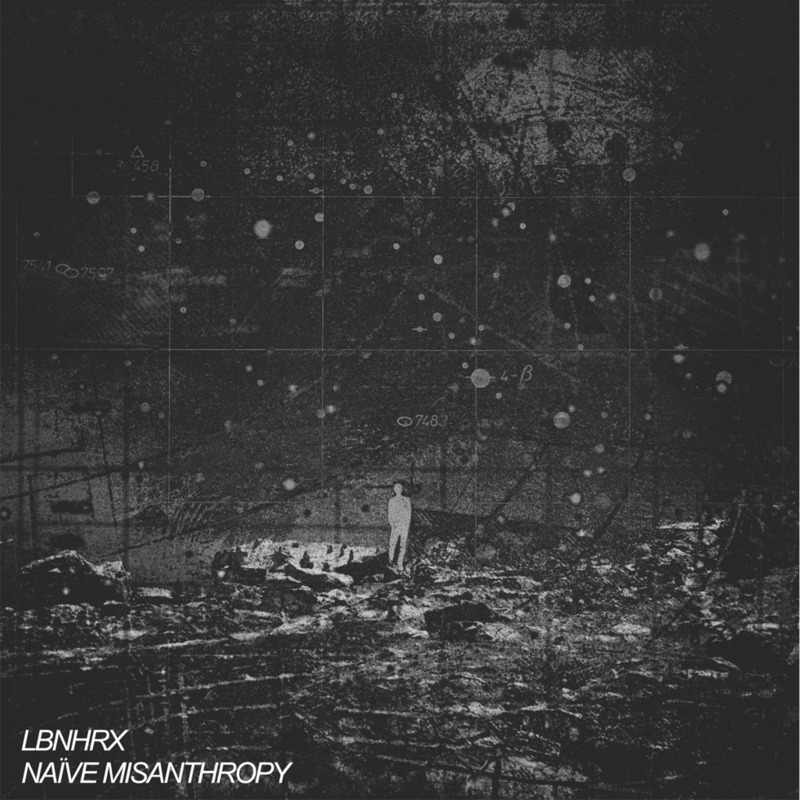 It's debut release is LBNHRX's Naïve Misanthropy EP, a three song collection of experimental techno by a Brussels-based producer, built 100 percent from collected hardware. The debate wages on over computers vs analog equipment, but in listening to album opener “Their Judgements” it instantly feels as though there is no substitute for vintage synths and sound systems like the Roland MC303, Korg Electribe, or Akai XR20 when the artist manning them embodies the expectations of a maestro. LBNHRX, born Binamer Lebienheureux, manipulates the equipment like it's an extension of his neuro-system. Wading in the deep, the Naïve Misanthropy EP achieves a similiar headspace found on Darkside's Psychic LP last year, but with considerably deeper house principles at play. It's an oddly titled EP considering Lebienheureux seems consciously bound to our collective pleasure nodes. He's a romantic shut-in—self-described as feeling more comfortable with notes, chords, and scales than humans—yet he actively curates a sound that is undeniably infectious, resonating an invitation rather directing the listener to a “Trespassers Keep Out” sign on the door. Preorder the EP at Blank Stairs' Bandcamp.